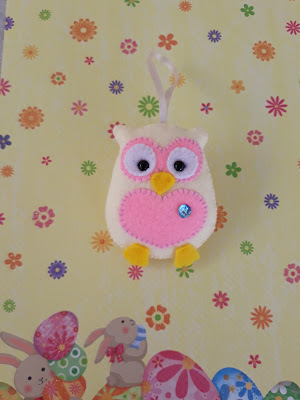 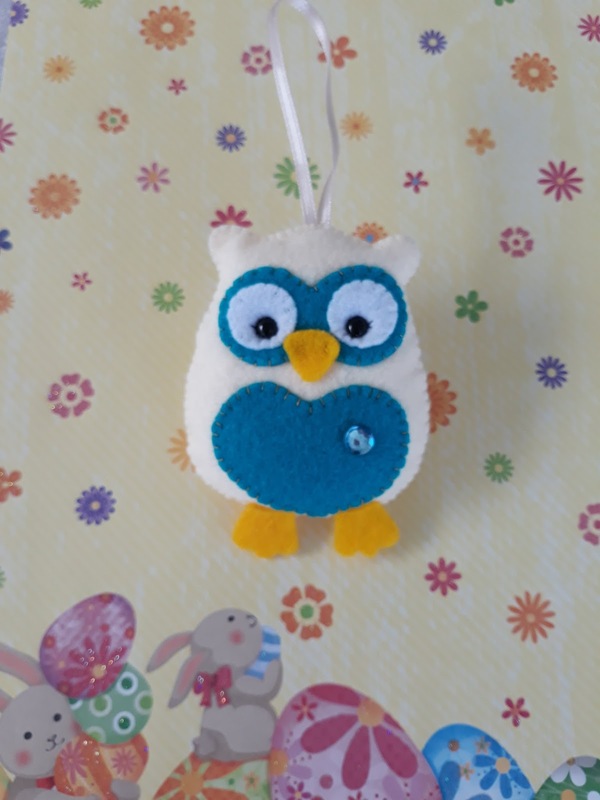 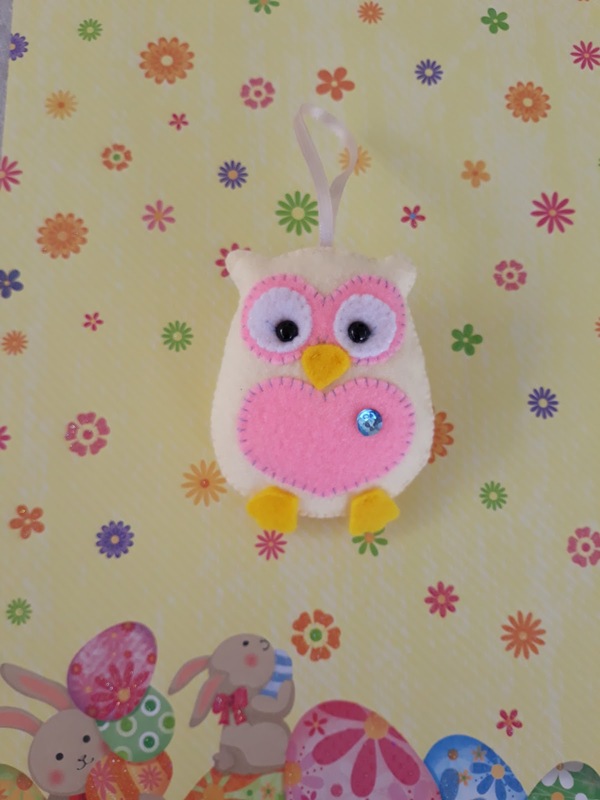 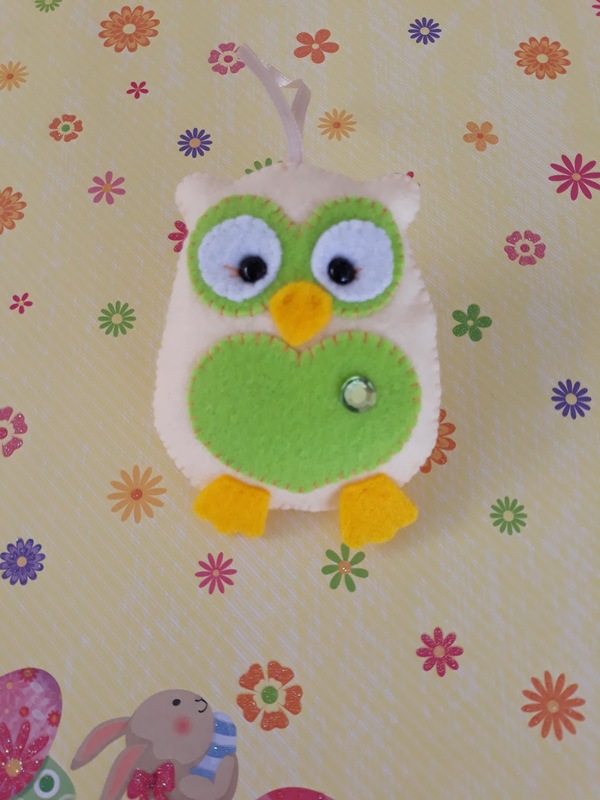 Lately I have been working on my owl sewing project. 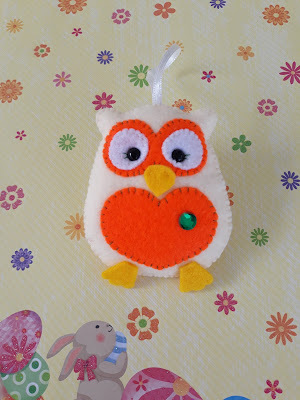 Locally, my little owls were a hit, so I decided to make some more, this time for my new online shop on Etsy. 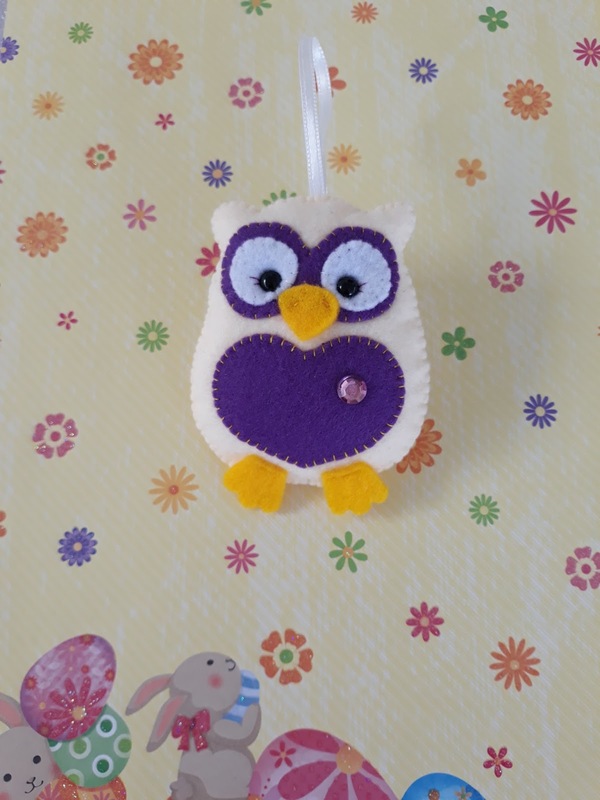 My kids love the smell of peppermint, so usually I add a drop or two to their's!